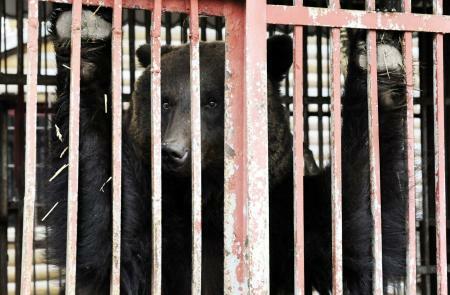 Bears like Rosa are trapped in a living hell. Imprisoned in tiny, filthy cages when they should be roaming free. Will you help rescue them today? Please don’t leave them to suffer a minute longer. A small donation is all it takes to help end this suffering.